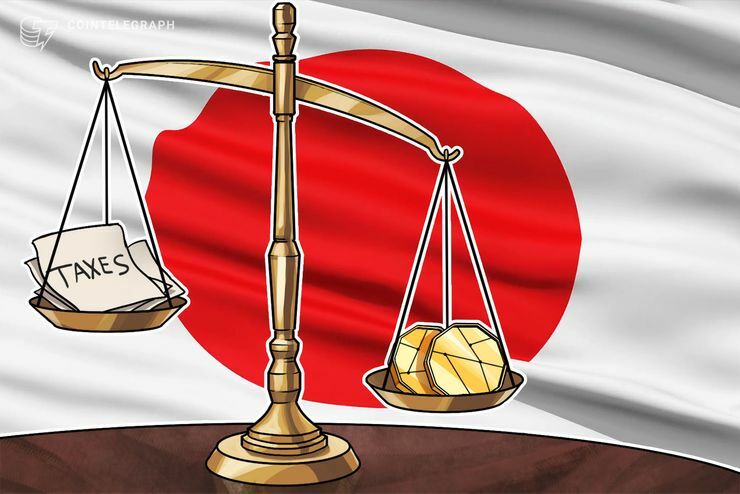 Japan’s government is seeking ways to prevent tax evasion on significant profits from cryptocurrency transactions, daily Japanese newspaper Mainichi Shimbun reports Tuesday, Dec. 4. According to sources familiar with the matter, the new system prepared by the government will allow the National Tax Agency (NTA) to get data from transaction intermediaries, such as crypto exchanges. The NTA will be able to solicit information on customers who are suspected of tax evasion, including names, addresses, and 12-digit individual identification numbers. The sources told the Mainichi Shimbun that the ruling coalition will start elaborating the new taxation system later in 2019, aiming to introduce it by the new fiscal year in April 2020. Due to privacy concerns, the NTA will likely request data only on those users who presumably earned over 10 million yen (approximately $88,700) from crypto transactions. Under the current legislation, crypto exchanges and other businesses serving as middlemen in the crypto area may provide the data on customers voluntarily, or refuse to do so. In case the above-mentioned legislation is introduced, the intermediaries will still be able to appeal requests to turn over information.